Create a measurable impact through breakthrough solutions and startups for sustainable development: this is the challenge YSI (Young Sustainable Impact) wants to face. 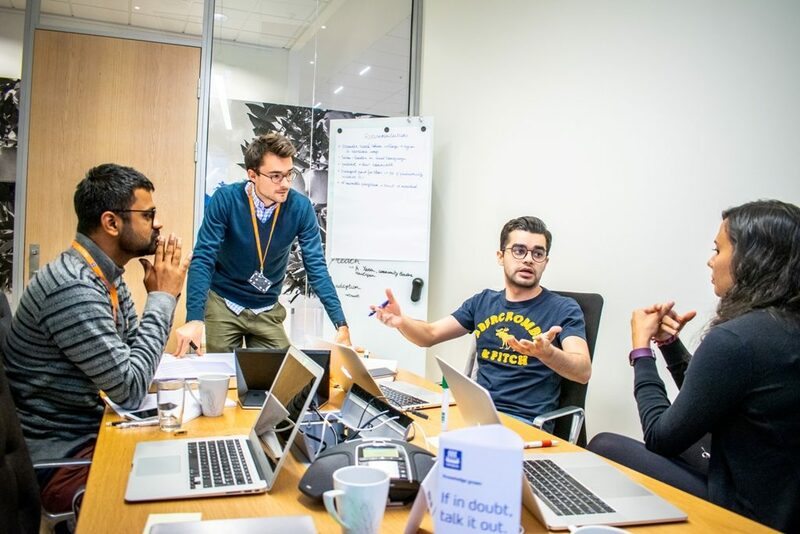 YSI, based in Norway, is a fully funded innovation program, gathering the best young talents from the whole world to solve the UN Sustainable Development Goals through startups. Are you 16-28 years old? This could be your opportunity. The program tries to create teams of people from different countries, but with interests, vision or passions in common. They will be asked to work together remotely for 4,5 months, before a 2 weeks intensive course in Oslo. “We also look at the diversity in skills and background, to ensure that they have the capability of building something real” YSI states. The program is divided into 4 modules. Team: the program focuses, first of all, on leadership and team building, ensuring a quick building of trust, understanding and relationships with the teammates. Understand: it aims to end up with a well defined focus area/problem, providing tools to understand things better. It will help participants understanding all what (political situations, geography, economy…) affects a certain issue. The program does not want “random ideas to some minor problem”, but breakthrough solutions. Solution: a good analysis could drive directly to the solution, or at least could make it very clear. But you still have to consider some other aspects, like cost, time and other resources. This will lead to the creation of a prototype. Participants, even if free, have to devote 15-35 hours per week to this activity during the remote work period. During this time, there will be periodical check-point. Resources, like learning platform, libraries filled with easy to find tools, methods, and knowledge. You also get tools made by the organizers and tips and knowledge on the road. Mentors, experts in entrepreneurship, innovation, sustainability, leadership, and technology. Community, made by the applicants of last years, named Earthpreneur. Here you will find driven and talented youth from around 170 countries, that are helping each other. Application, for the period April-August 2019, are opened till February 11th. The application process is not so easy, since it is divided into 4 rounds. Among around 10.000 applicants, only 24 will have the possibility to enter the program. But, what do you have to lose? Apply for the first round, here.